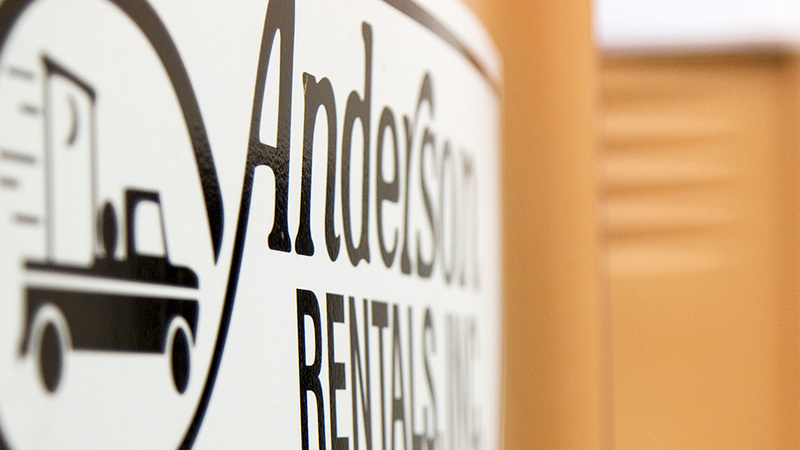 Anderson Rentals l Central Florida Portable Restroom Rentals Anderson Rentals, Inc.
From small weddings to large festivals, we have portable restrooms, sinks, restroom trailers and shower trailers to fit every size and need. We’re proud to be a major supplier of portable sanitation facilities, holding tanks and roll-off dumpster service for construction sites all along the east coast and central Florida. The professional team at Anderson Rentals have been the "go-to provider" of sanitation services in Central Florida since 1967. We are Central Florida’s leading provider of portable sanitation services, with over fifty years of experience addressing the unique needs of construction, special events and disaster relief environments. Our family-owned and operated business has grown from on-demand wooden toilets to modern portable restroom facilities, shower trailers, roll-off dumpsters and accompanying site services. With our longevity in sanitation services, you could say “We go where you go”. The professional team at Anderson Rentals have been the “go-to provider” of sanitation services in Florida since 1967. Trust our experienced team to provide the amenities you need.